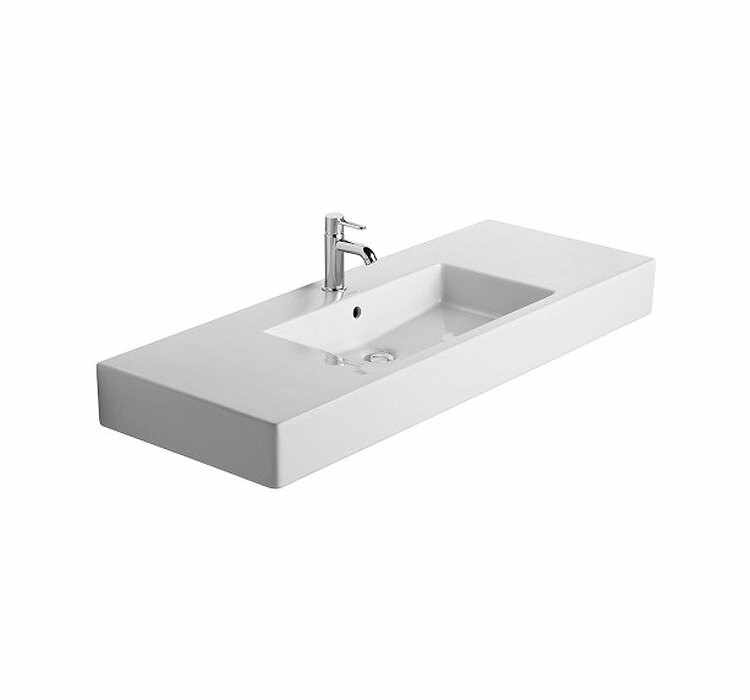 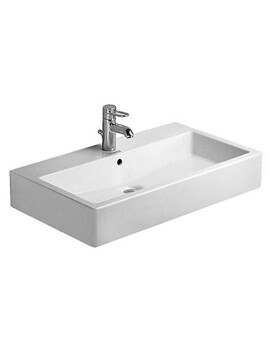 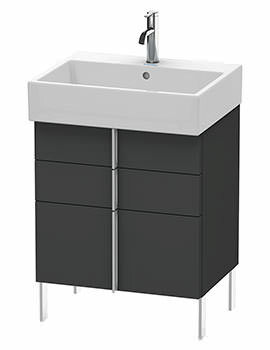 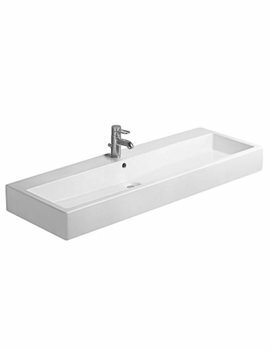 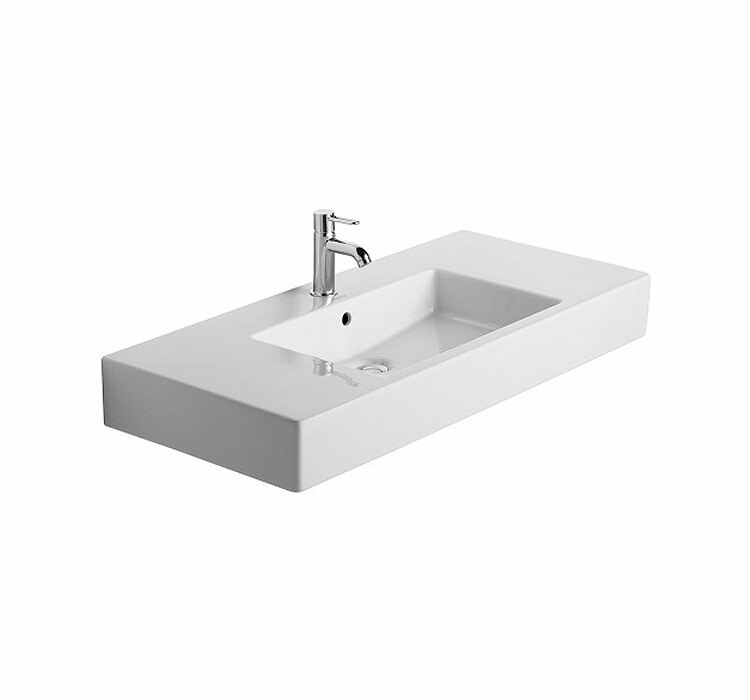 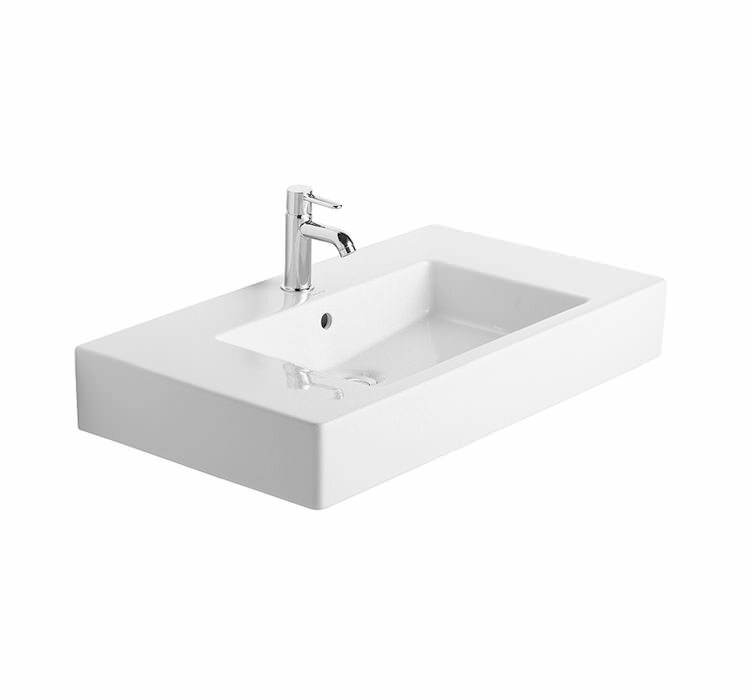 Embellished with alpine finish the Vero Furniture Washbasin from Duravit is made from high quality ceramic and glazed with vitreous coat to protect it from scratches and stains caused by chemicals present in cleaning liquids. 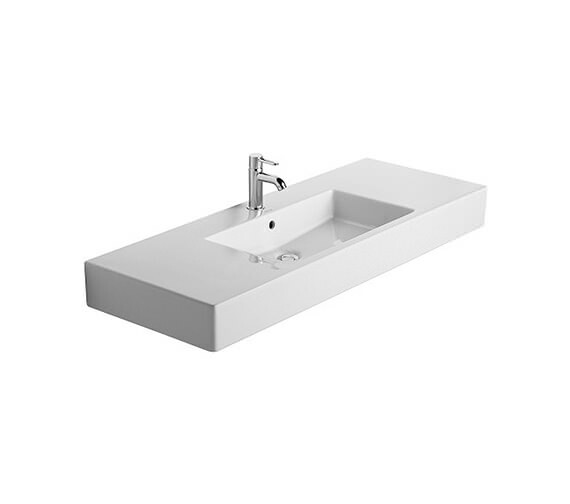 A tap platform and a tap-hole have been included in this offer to ease the placement of the faucet to go with this ceramic-ware. 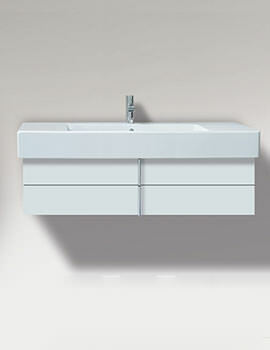 An overflow is also a part of this purchase to ease the draining process. 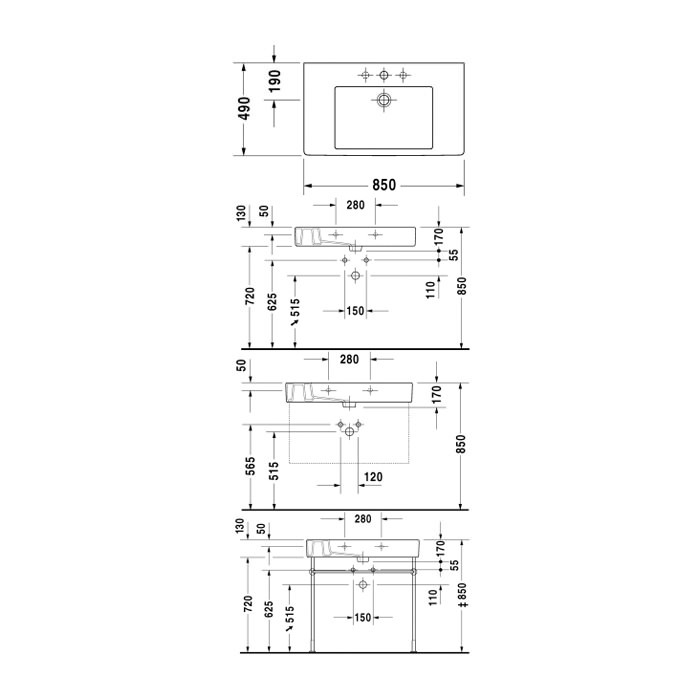 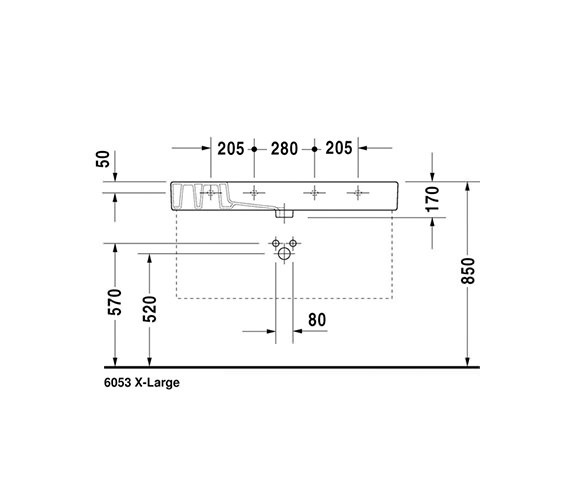 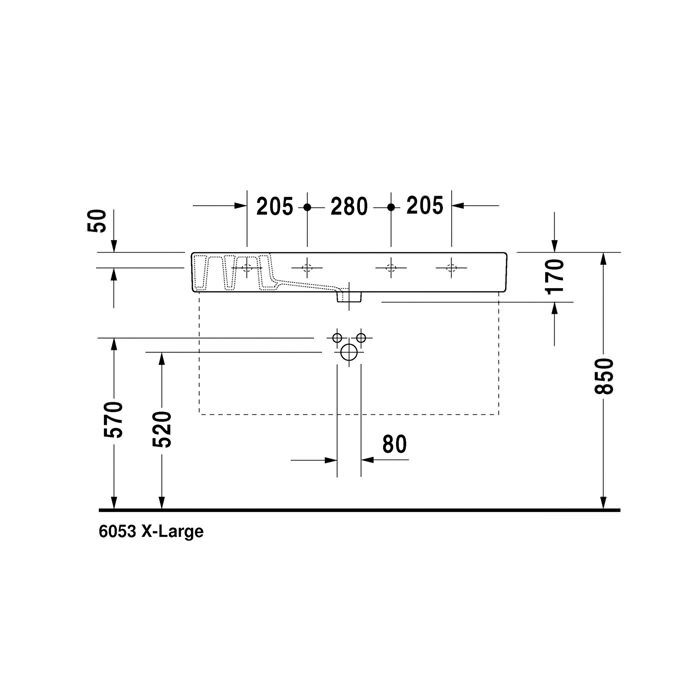 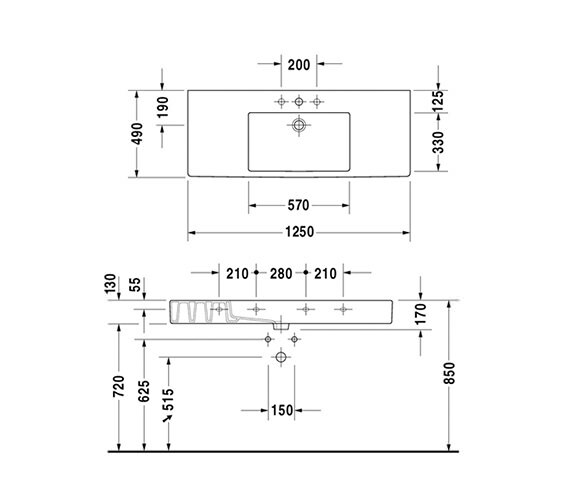 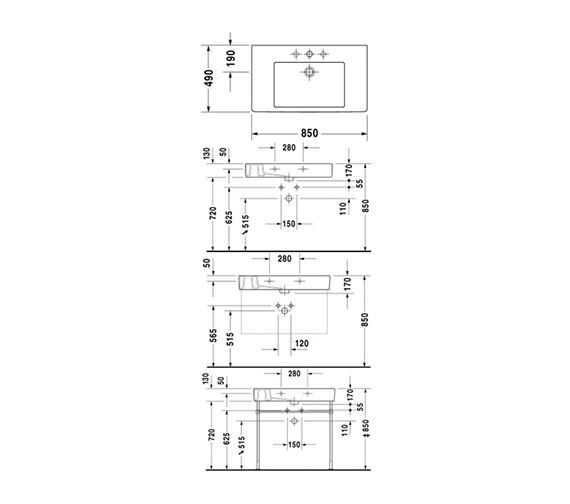 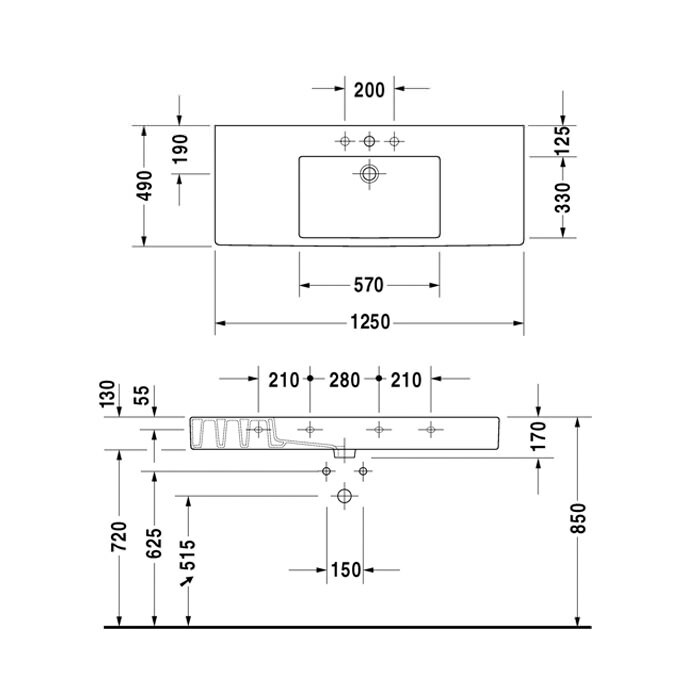 This product is warrantied for a period of 5 years by the manufacturer.